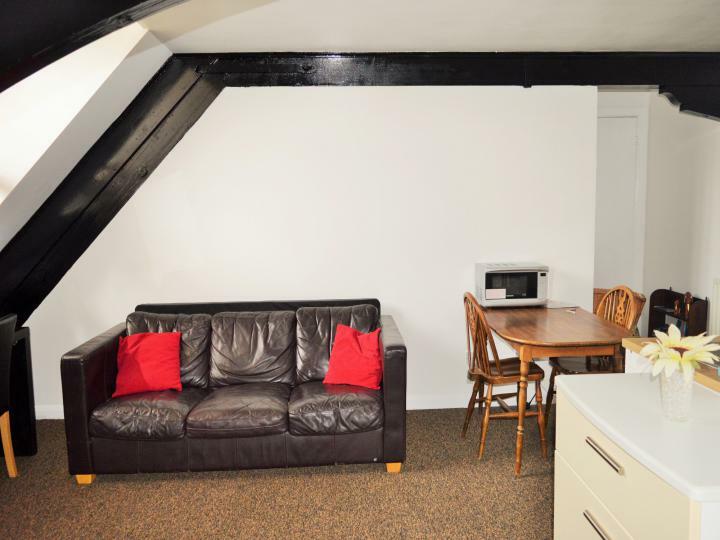 This well-proportioned hidden gem is situated only moments away from Devons Road station benefiting from easy access to the City and Canary Wharf providing professionals a good commute to and from work whilst Stratford International is adjacent. 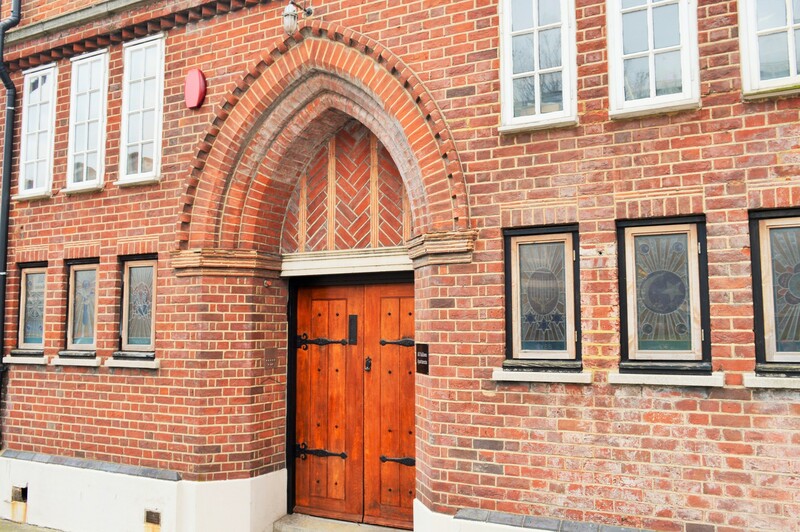 This stunning church conversion studio is offered fully furnished boasting a modern contemporary interior decorated to a beautiful neutral décor whilst enjoying a generous bright and airy living space. 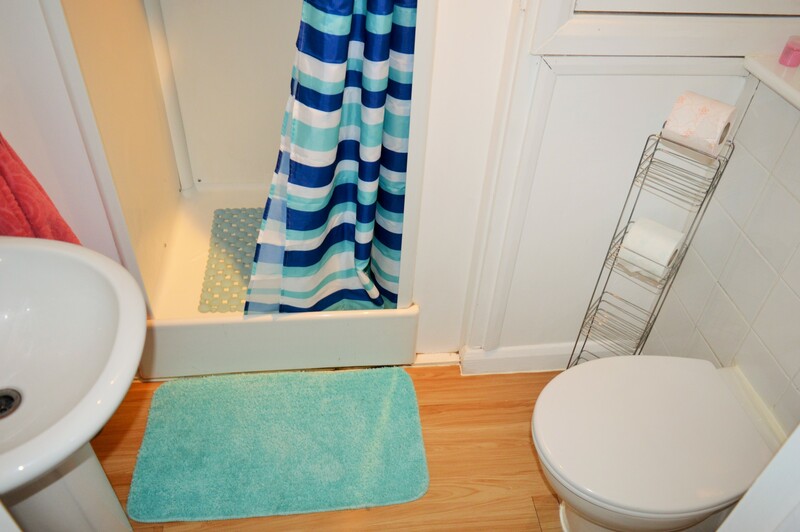 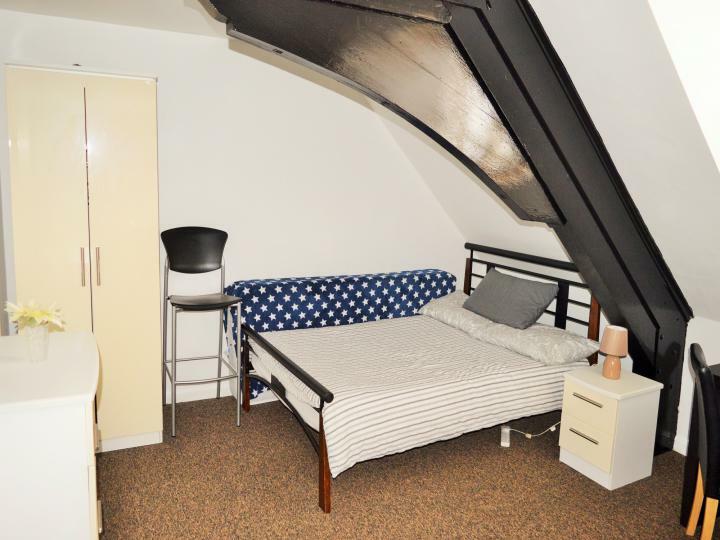 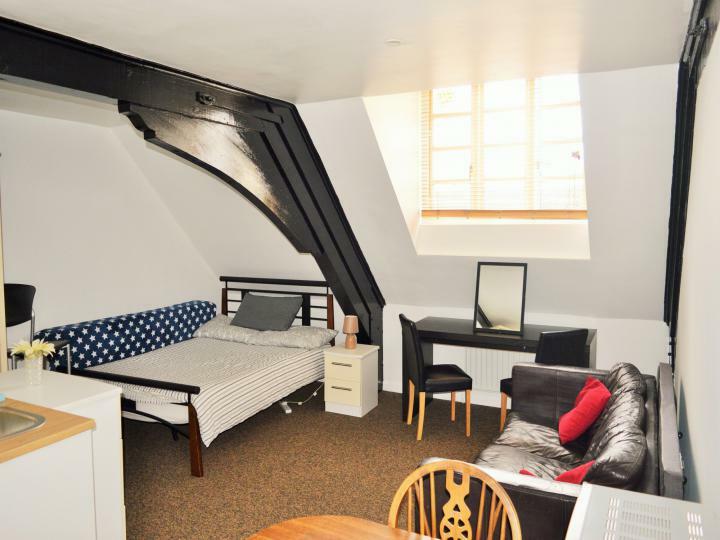 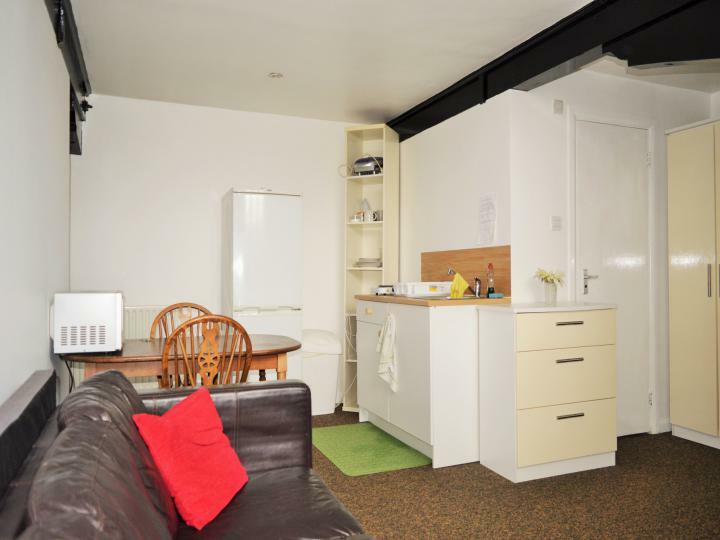 Briefly this top floor studio comprises of a modern kitchenette, 3 piece bathroom and inclusive of all bills.